How long does it take to get to South Africa? On average from the time you leave your home till you arrive in Cape Town it will take at least 24 hours. The longest flight can be up to 18 hours and includes a stop for fuel for an hour where you cannot exit the plane during the stopover. Other flights will have a couple of stops and possibly changes in plane. What is the difference between volunteering with LoveLight and a Voluntourism trip? LoveLight has been collaborating with Spirit of Africa Adventures, a Voluntourism Company, and many questions about this have come up. 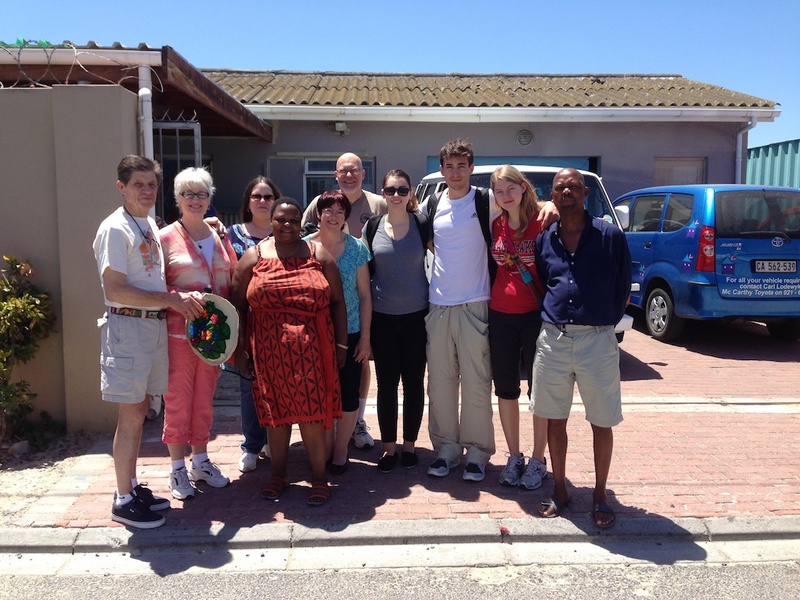 LoveLight volunteers go over usually for longer trips and are involved with volunteering on the ground with South Africans for most of the time they are there. There is a type of immersion that a volunteer with LoveLight experiences that helps them see what is really needed and to put themselves in a place of service to the people and community they are in. The collaboration with Spirit of Africa Adventures brings Voluntourists over to be of service for specific event(s) and limited time in support of LoveLight’s ongoing efforts with nonprofit organizations on the ground. Who will be leading a volunteer? 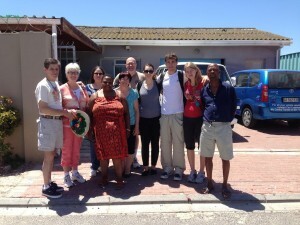 LoveLight has been taking volunteers to South Africa for 10 years and has experience in the culture, safety, places to stay, healthy food and connections to communities that will support you throughout the trip. Volunteers are lead by a LoveLight manager or by one of the nonprofit organizations that have long lasting relationships with LoveLight. Volunteers with LoveLight could stay in any of the following accommodations depending on the purpose of a given trip: bed and breakfast, hotel, homes, cabin, even a teepee (at a camp site) during Ubuntu Camp. You will want to discuss these questions with a LoveLight manager to help you determine the best for your situation. The food is very good. There are some things that you may not get in the US but on the whole it is similar. In the opinion of most of our volunteers, the quality of food is above average. Is there an opportunity like this all the time? LoveLight has many possibilites for volunteering but is not on the ground in South Africa all the time. All volunteer trips are coordinated and discussed through the LoveLight management team. LoveLight strongly believes in having longer term volunteers who can really make a difference by becoming a part of the community.